Founded in 1971, Marcus & Millichap is a diverse family of premier companies. Each company is a distinct fusion of specialization and innovation powered by a culture of loyalty that permeates throughout the organization. Earning a leadership position within our business segments has always been a guiding objective. Our unique approach to the incubation, deployment and support of highly specialized real estate business models has not only helped us achieve this objective, it has led to many of our companies becoming the standard of success and revolutionizing numerous real estate business practices. Hanover Financial, LLC is a fiduciary real estate capital manager based in Los Angeles with an additional office in the San Francisco Bay Area. Founded in 1999, Hanover’s niche is providing joint venture equity capital to local and national developers and operators of real estate to facilitate the acquisition, reposition and/or development of multi-family and single tenant properties. The firm focuses its investment of multi-family around in-fill urban markets of Southern and Northern California as well as metropolitan Seattle. Single tenant investments have a national scope in both urban and tertiary markets and focus on a wide variety of credits including franchisees. Our extensive experience enables us to bring additional value to our partnerships, beyond our capital contribution. We provide certainty of execution paired with the ability to close quickly. We have the ability to quickly assess complex transactions while engineering flexible and creative solutions. MMCT (formerly Marcus & Millichap Venture Partners) targets management teams that have experience in the businesses they are trying to change and companies that have garnered traction with their idea. MMCT primarily invests in post Series A rounds and is committed to helping early stage companies grow through utilizing their products internally and introducing entrepreneurs to MMCT’s vast network of real estate professionals. MMCT’s capital is also discretionary which allows for quick and efficient investments. Given the variety of real estate that MMCT operates on a regular basis, they are extremely flexible in the sectors in which they allocate capital as long as a company is related to the real estate industry. Meridian is a full service commercial developer and provider of real estate services. 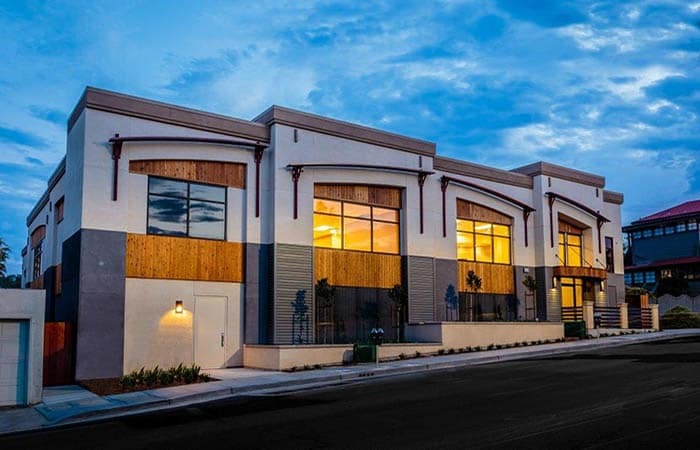 Our team of experienced and talented real estate professionals provides comprehensive commercial building solutions and leads the way in the development of modern building facilities. Meridian’s services are broad in scope, but meticulous in detail. From site evaluation and land acquisition to entitlement and planning, to construction and management of a breadth of medical facilities, retail facilities, and general office buildings. Meridian is able to develop, renovate or repurpose existing buildings to meet its clients’ needs throughout the Western United States. We also seek to enhance the value of underperforming and underutilized medical and general office buildings through a strategic acquisition strategy. Meridian was formed in 1999 and is an affiliate of the Marcus & Millichap Company. 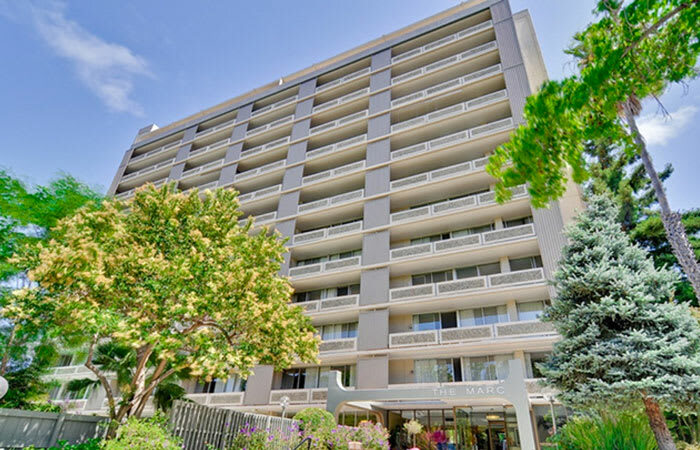 Pacific Urban Residential (‘PUR’) is an industry leading multifamily investment firm and pension fund manager. 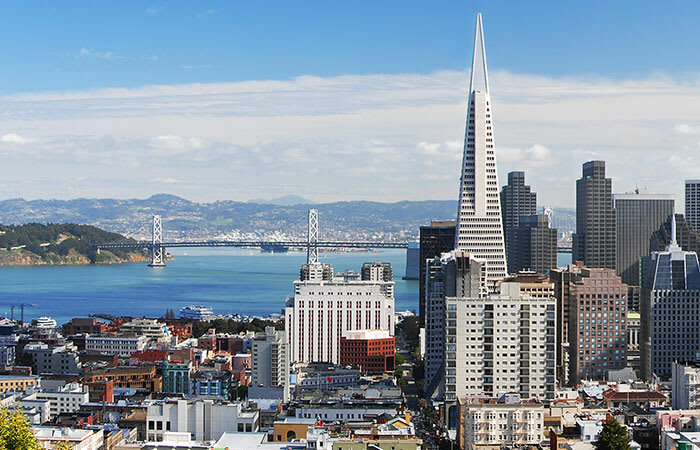 Headquartered in northern California’s innovative Silicon Valley, PUR is focused exclusively on the multifamily rental space. The firm has successfully deployed well-timed strategies to the benefit of its institutional partners and stakeholders throughout the Western United States. 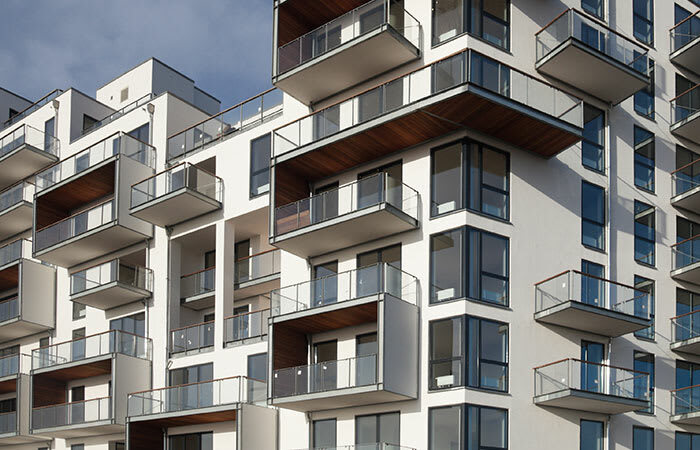 Since its inception in 1998, Pacific has acquired over 22,000 apartment homes totaling over $3.5 billion on behalf of its own account and those of its valued strategic institutional partners. 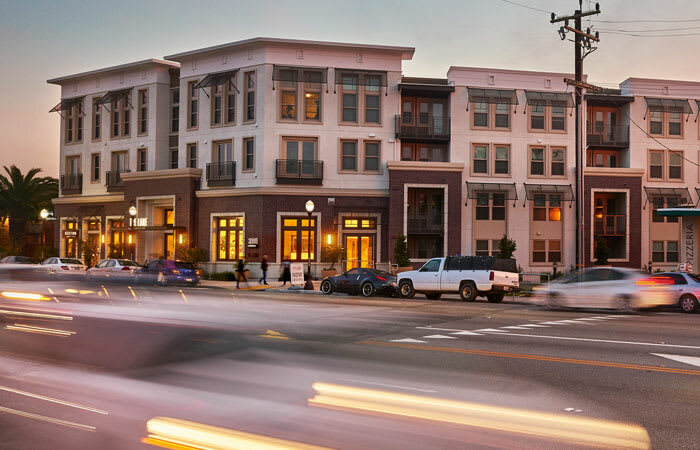 Founded in 2001, SummerHill Apartment Communities (formerly Urban Housing Group) is a developer of multi-family and mixed-use residential projects, specializing in development of the greater San Francisco Bay Area. SummerHill Apartment Communities target projects of 50 to 300 units in locations with close proximity to employment centers, transportation hubs and arts and entertainment venues. Additionally, demographics, strong apartment demand and market opportunity play a significant role in the company’s market selection criteria. 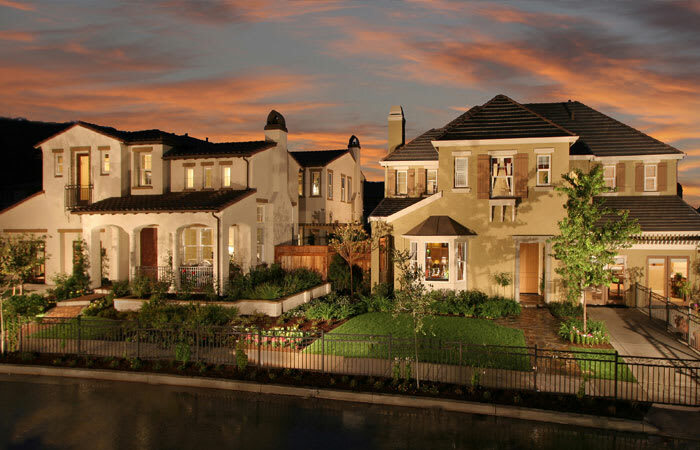 Established in 1976, SummerHill Homes is a specialty builder of mid-to high-end residential homes in superior settings throughout San Francisco Bay Area. The firm is nationally recognized for its expertise in customizing development plans to accommodate the unique characteristics of a given development site. SummerHill focuses on in-fill development locations. Typical projects are 30 to 250 units in size and consist of single-family detached homes, townhomes and condominiums.